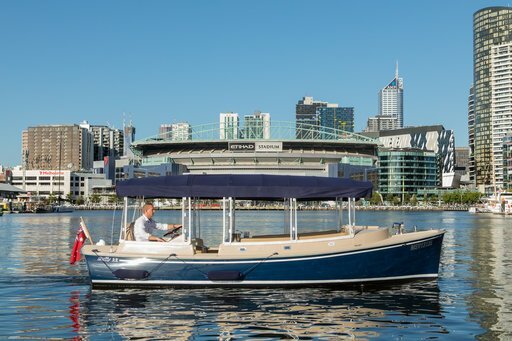 Ready to hire a boat as a self-drive vessel? 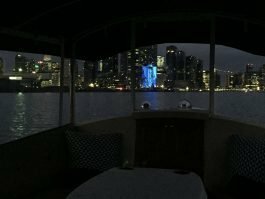 Enjoy the cruise more. 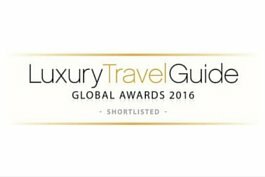 read our helpful tips which cover safety, preparedness and entertainment- as well as few insider secrets! 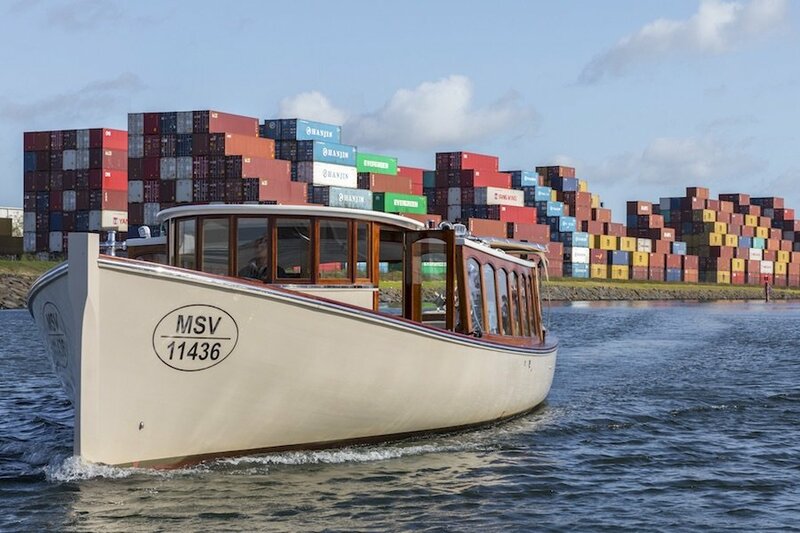 Suggestions make the experience more complete and enjoyable for new and expereinced skippers. 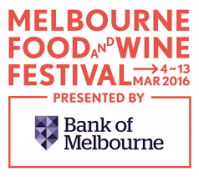 Southbank Melbourne is home to many sights and restaurants. 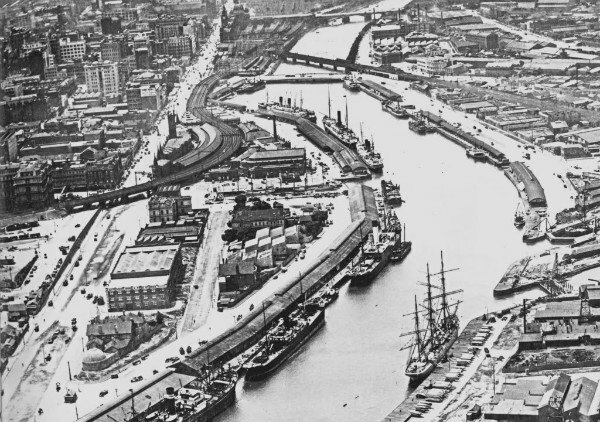 Walking reveals only one perspective. 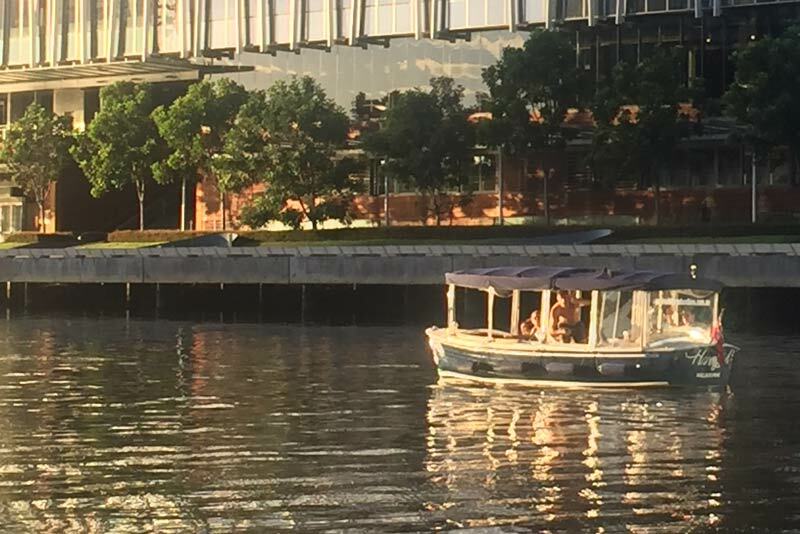 The best and most Insta-worthy sights along the water can only be appreciated from a boat. 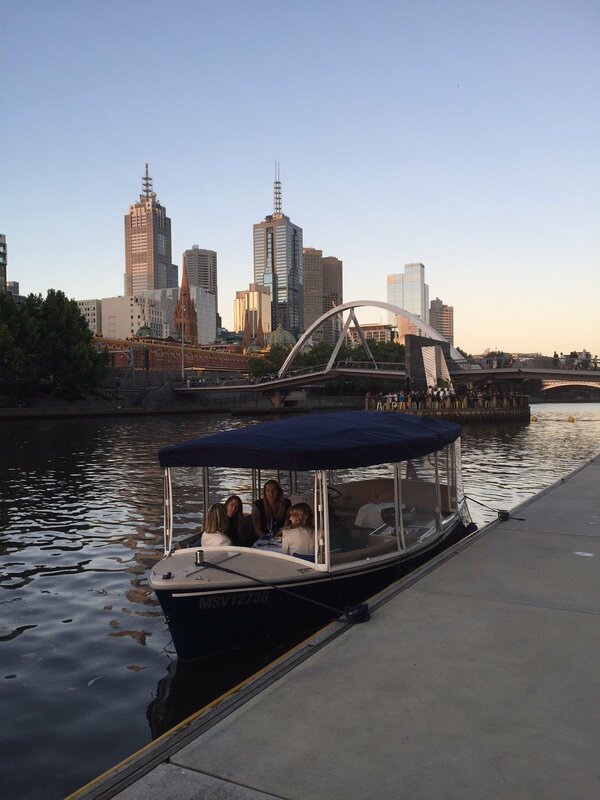 We have immersive tours and experiences on the Yarra River, aboard our luxury fleet of boats. 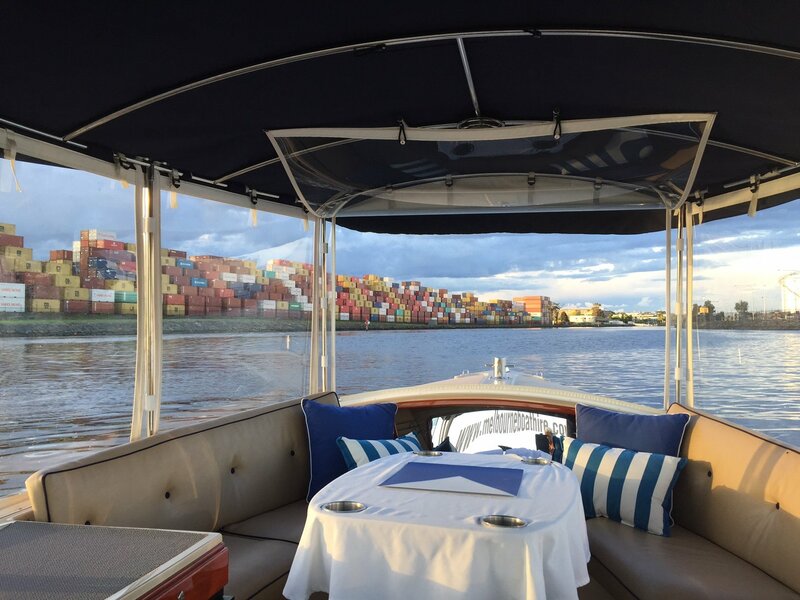 Skippered, self-drive and guided options exist- with catering. 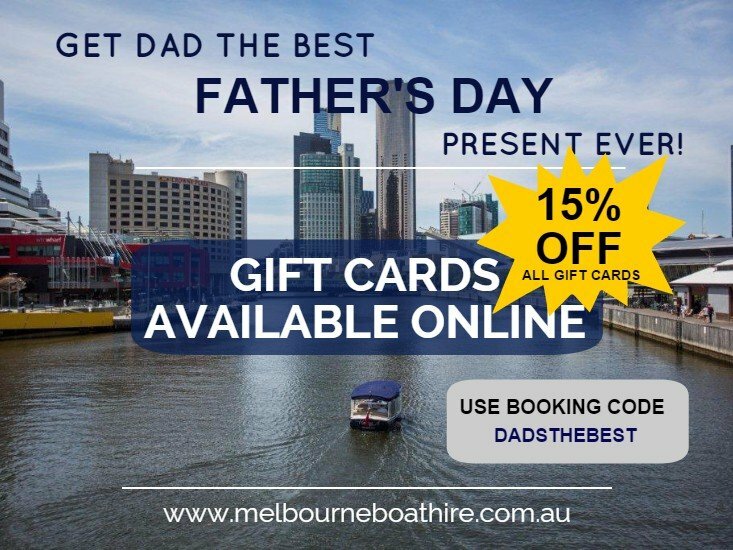 It's time to reward yourself for surviving another Christmas and school holiday with the kids at home! 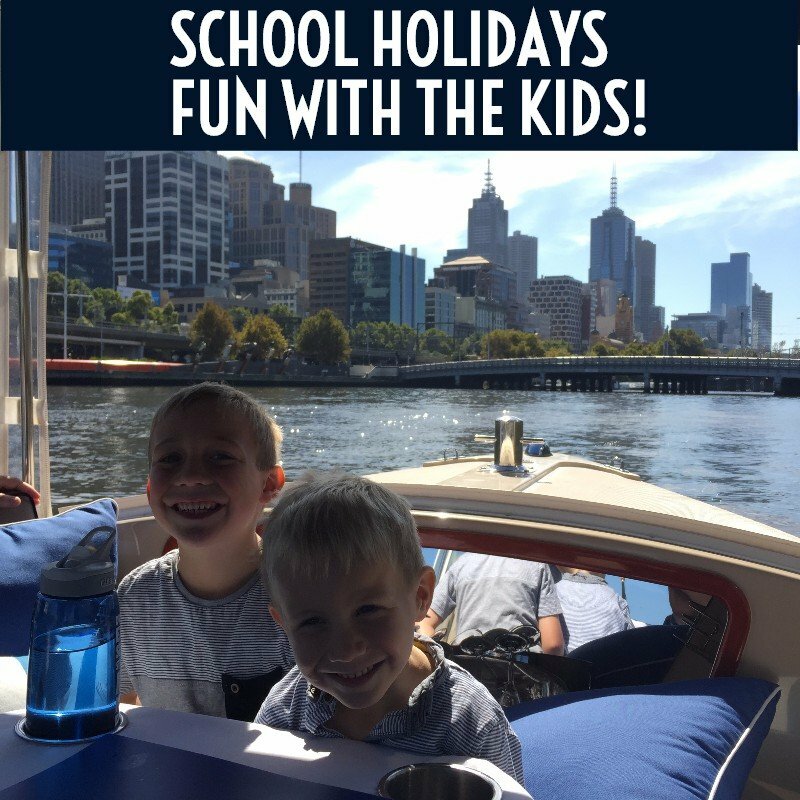 Enjoy some time to yourself- or just you and your partner- as you go on a relaxing Yarra River cruise when the children are back at school. 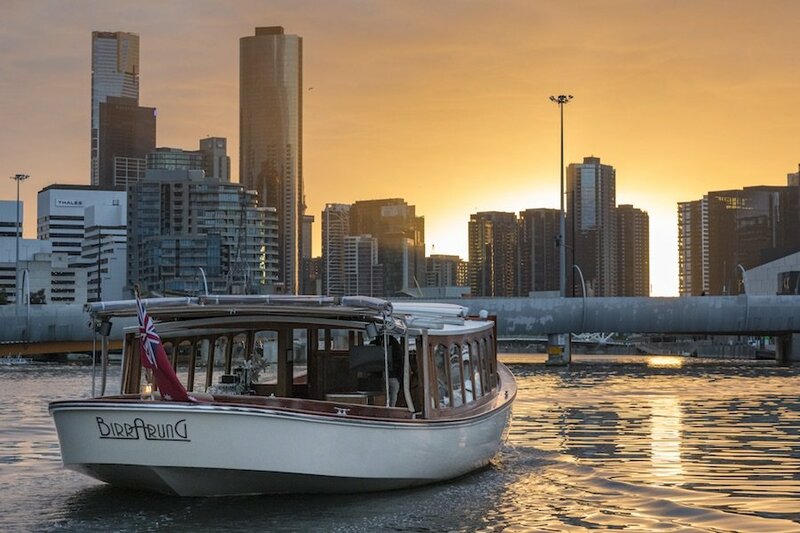 Daily departures from Docklands ensure there's a time that suits everyone. 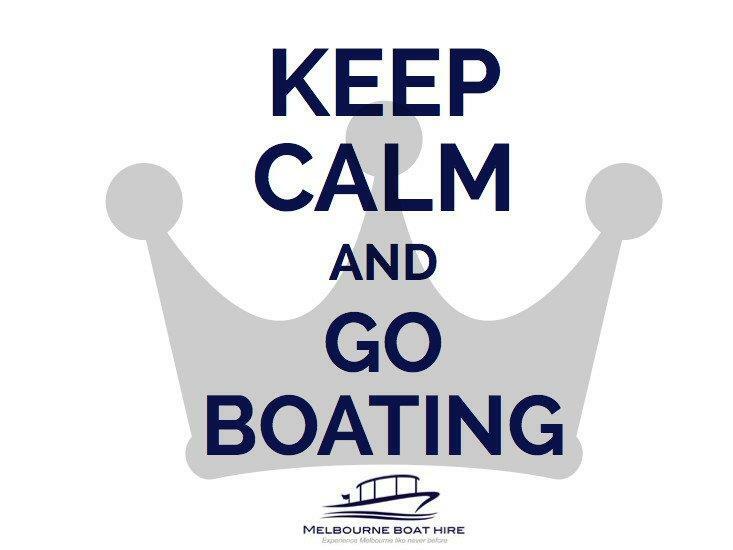 Celebrate Australia Day and take a Yarra River cruise. 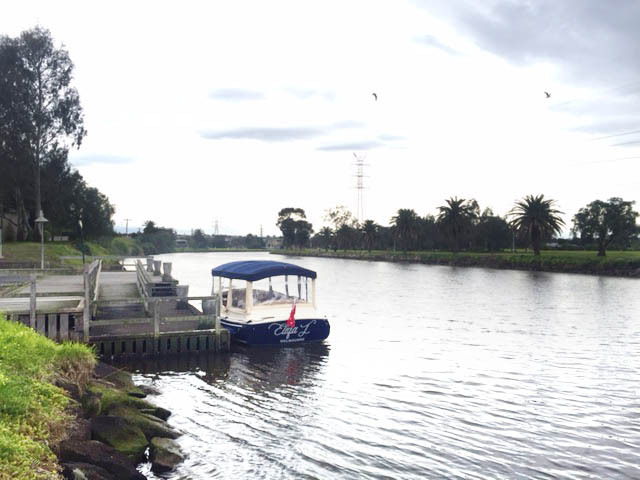 Self-drive or fully skippered boat tours available on the waterways of Melbourne. 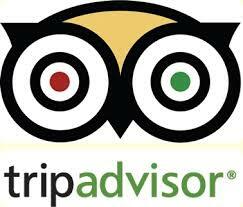 Catering and drinks can be booked. 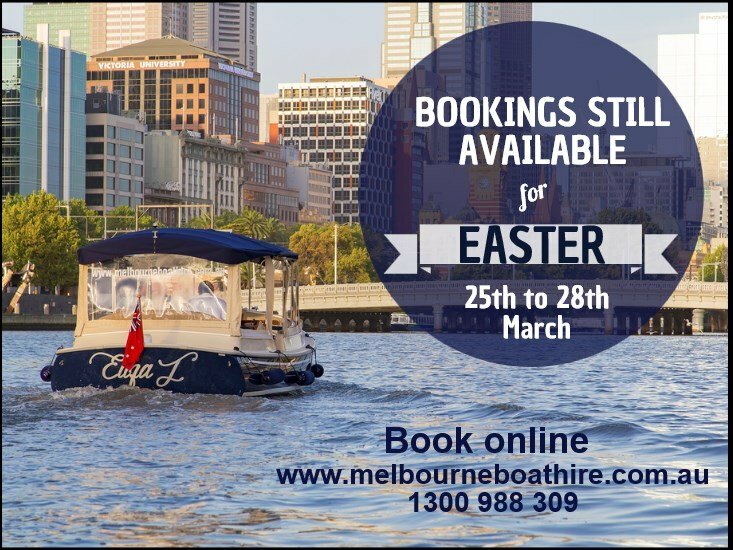 Select from a two hour, four hour or half day cruise and enjoy this wonderful holiday. 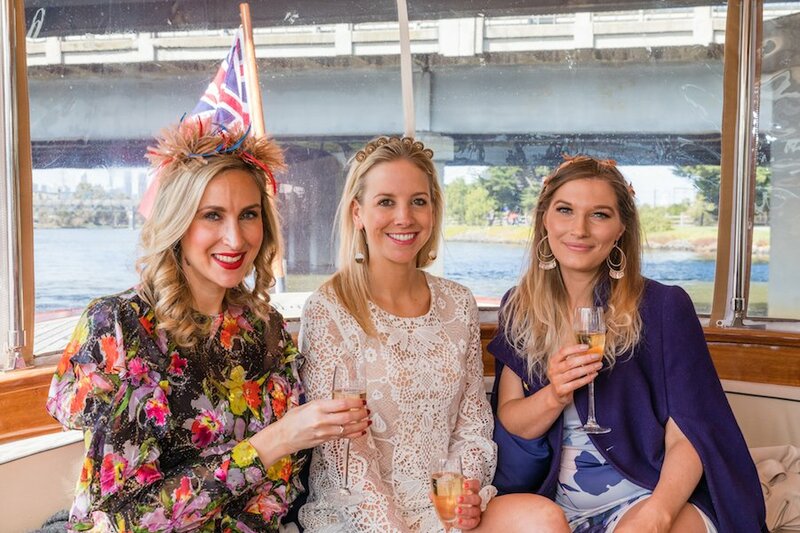 The Melbourne Spring Racing Carnival is over for another year. 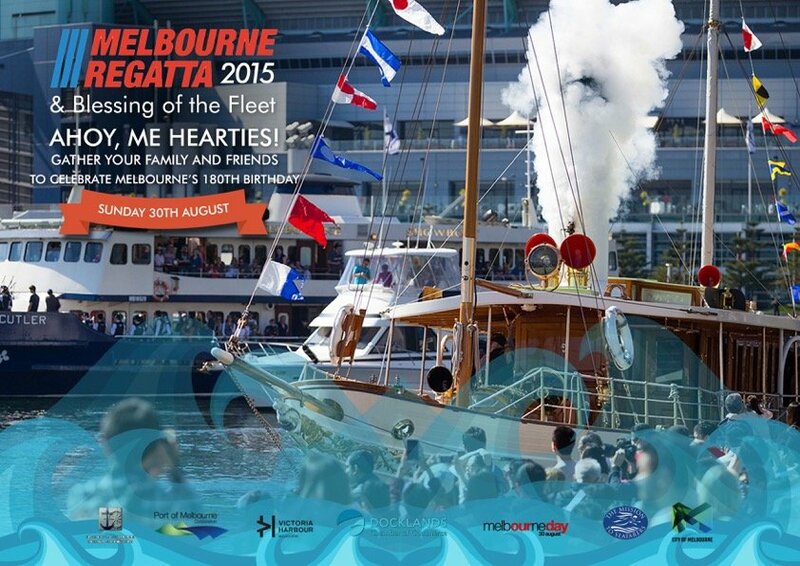 Rekindling was the lucky winner! 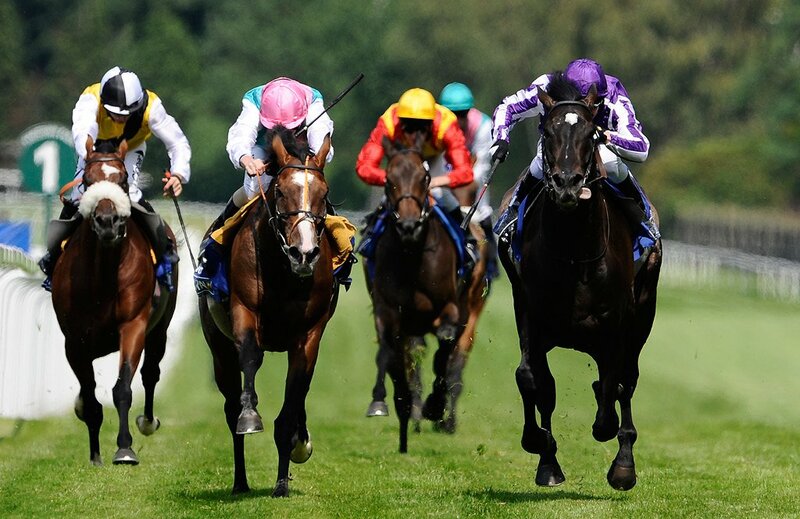 Were you at the Cup? 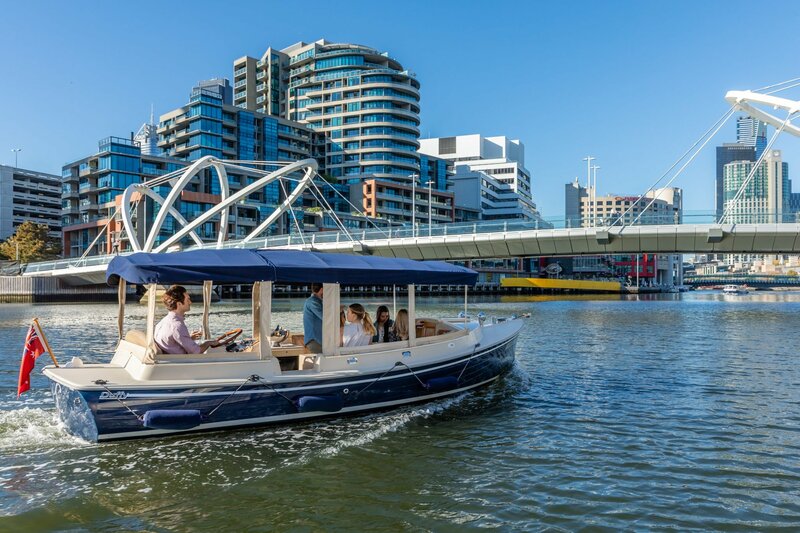 We were busy with many people realizing that the best way to get to Flemington without the crowds, congestion or delays- was to use our water taxi service. 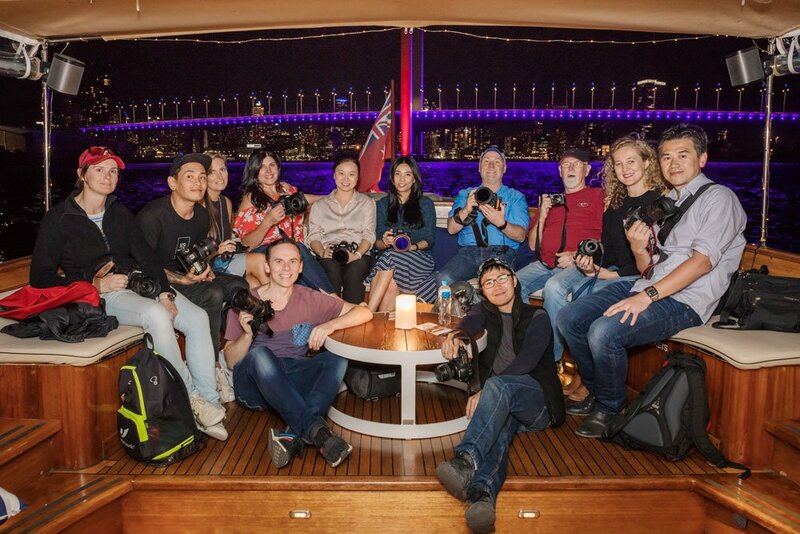 We've rounded up some of the pictures our photographer took, during the trips down the river. 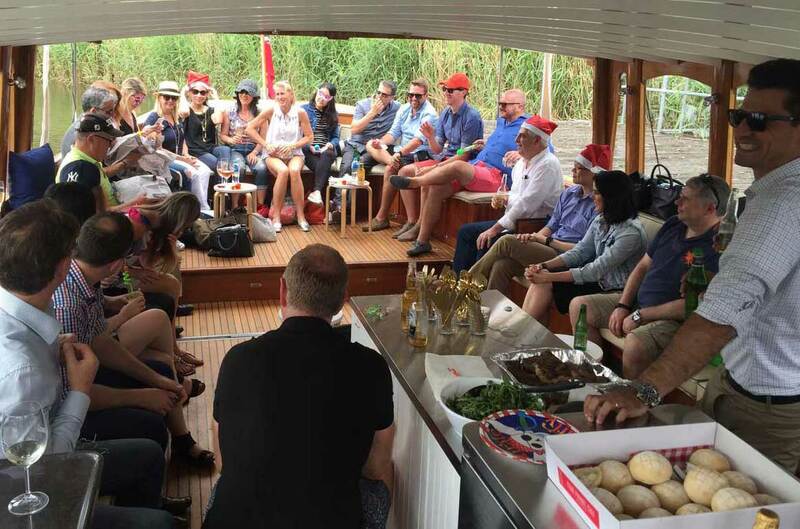 Planning your work function for Christmas? 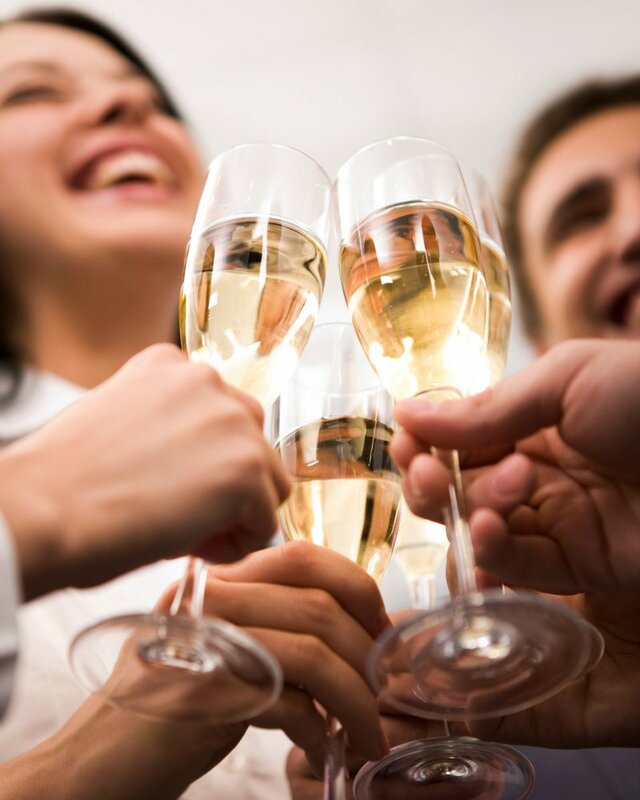 If you have been tasked with bringing the annual office party to life and need some inspiration, we've got just the thing! 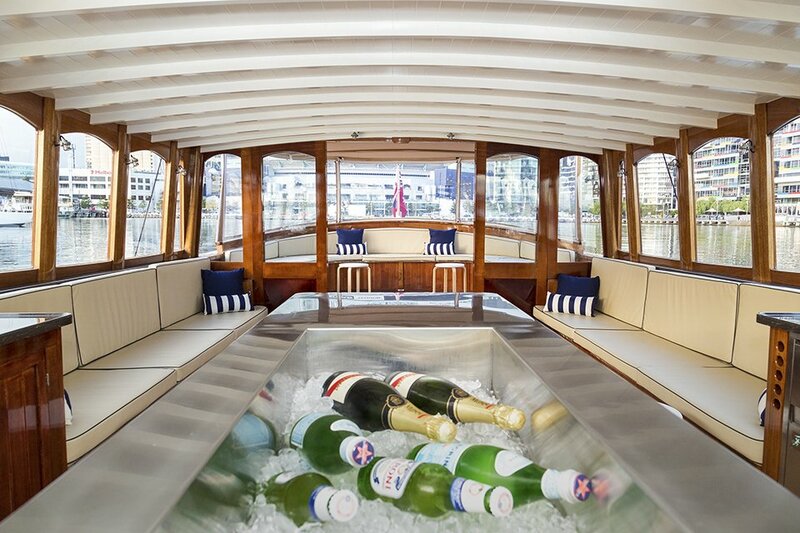 You can hire a boat for your next work social event. 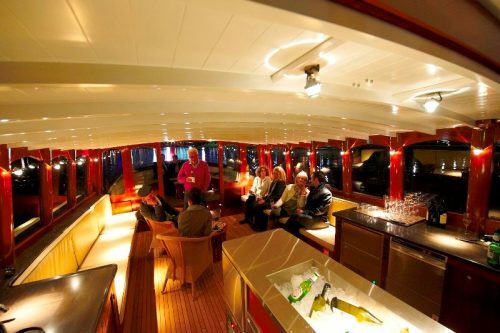 Our luxury boats can be hired for private skippered parties, functions, corporate days out and lots more. 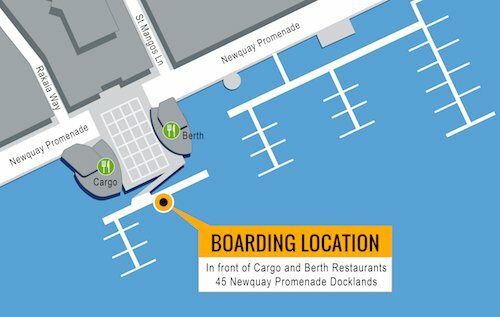 Catering is available- and so is a licenced bar. 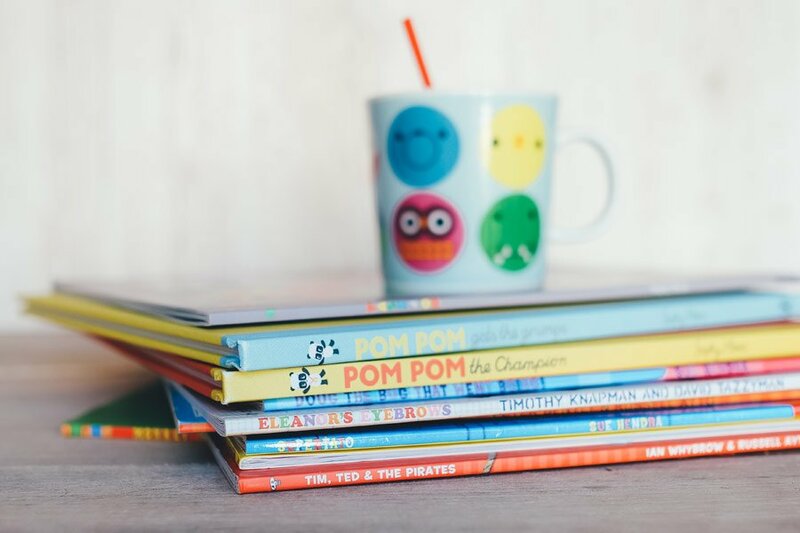 With one call, you can have everything taken care of, leaving you free to concentrate on the presents. 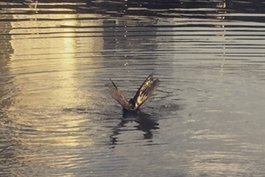 If you've ever had the chance to visit the Yarra river for a boat trip or a picnic, or just happened to pass it by, then there's a chance that you maybe already familiar with Salvatore, the fur seal. 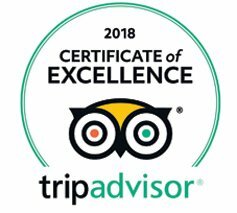 We are pleased to announce that Melbourne Boat Hire has been awarded a Certificate of Excellence from Tripadvisor in 2017. 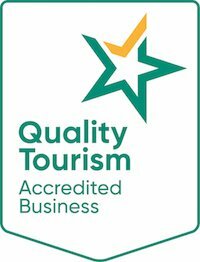 This accolade, which honours tourism excellence, is given only to establishments that consistently achieve outstanding traveller reviews on the popular site, TripAdvisor, and is extended to qualifying businesses worldwide. 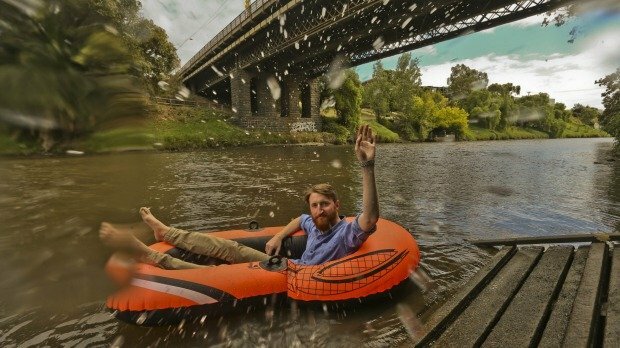 Light House is Melbourne’s first real-time weather display. Located at 888 Collins Street which is at the junction of Bourke and Collins Streets, the state-of-the-art lighting installation which is the design of Bruce Ramus, a Canadian-born, Melbourne-based lighting designer, illuminates a 15-storey residential building façade, forecasting the weather and displaying how the weather feels in a visually spectacular manner each night – 7 days a week. 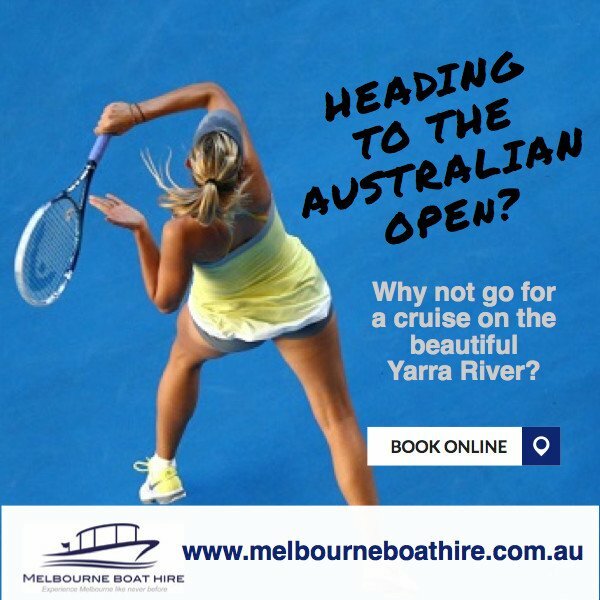 Summer may have come to an end and the good weather of late will finally come to an end, but that doesn’t mean that the 2017 cruising days are behind you until the next Spring/Summer. 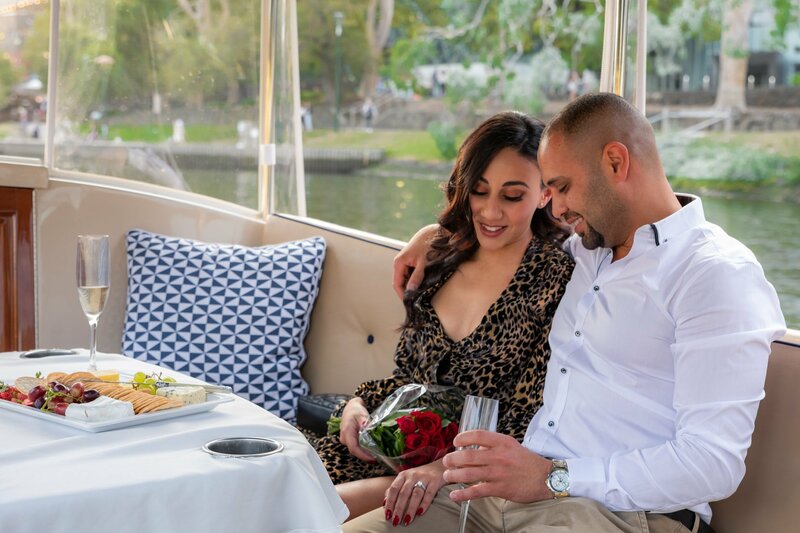 It just means that you get to experience one of the river’s best kept secrets – cruising during Winter! 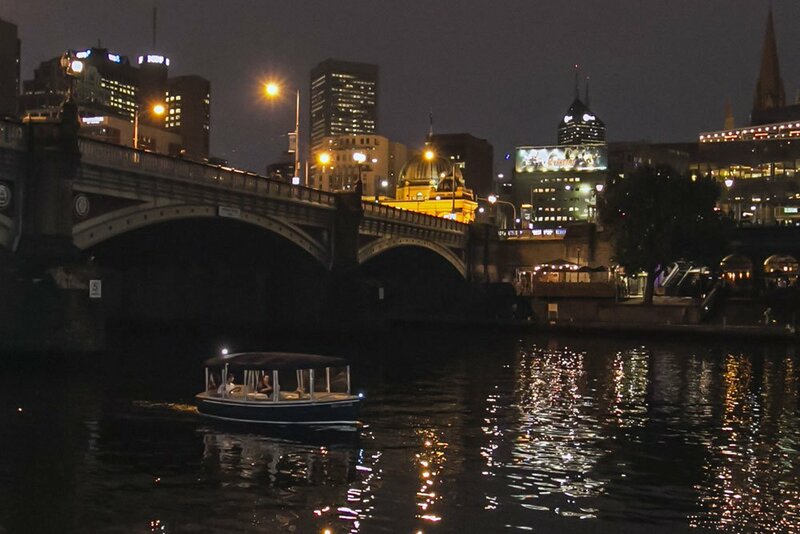 We asked our staff what makes cruising on the Yarra River during the Winter month’s so amazing. 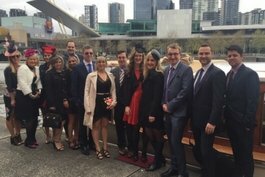 What a way to celebrate a wedding in style! 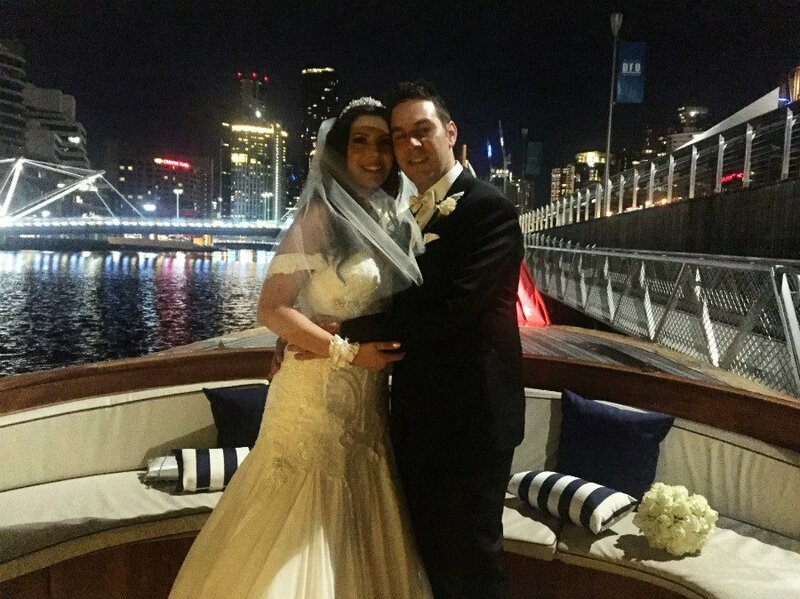 Starting off by picking up the groom and his family from Docklands, we proceeded on-board Birrarung to Crown Casino Floating Landing on the Yarra River to collect the bride and her parents from Crown Towers Hotel. 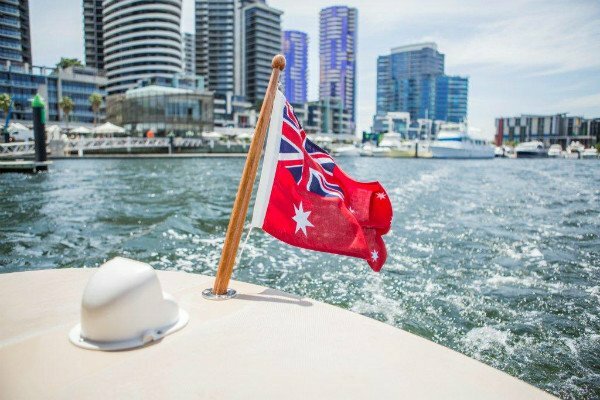 Here at Melbourne Boat Hire we are often asked about the Red Australian Flag –known as the Australian Red Ensign, that is flown on all our hire and private charter boats. 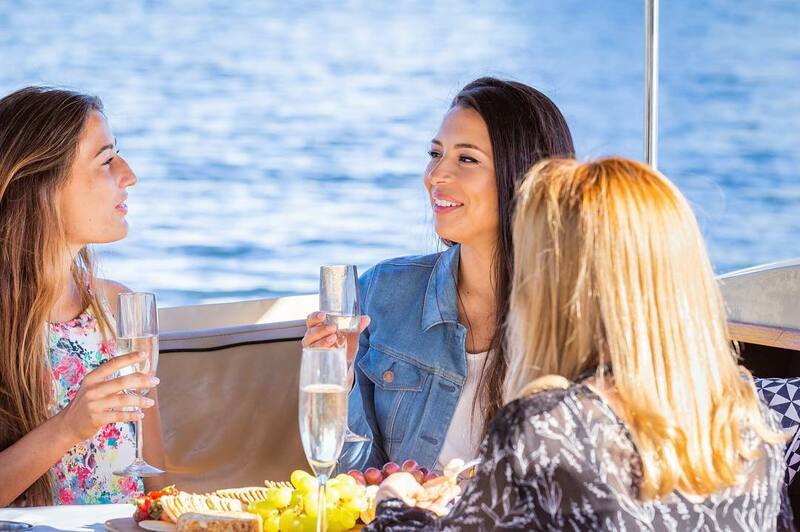 A luxury boat luncheon cruise is something unique- and our selection of Yarra River cruises are the answer when you want to treat your mum or grandmother to something really special. 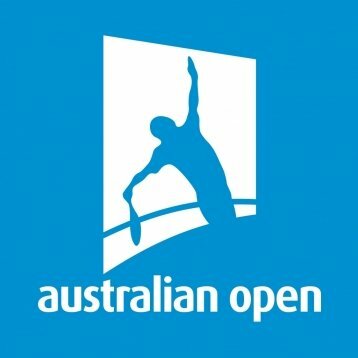 Don’t be a bunny this Easter! 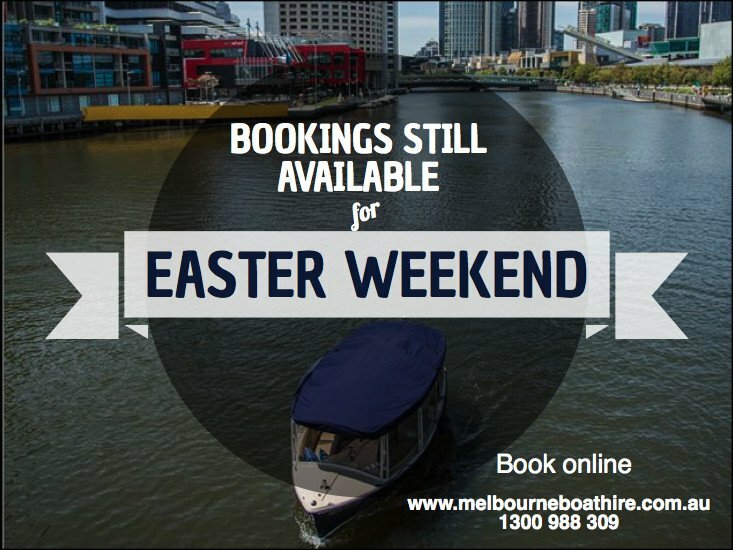 If you’re looking for something novel and exciting to do in Melbourne over the Easter holidays, things don’t get much better than a private egg hunt on board one of our amazing hire boats on the Yarra River! 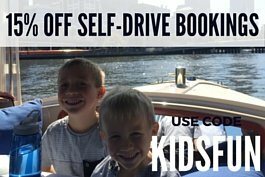 You can have a self-drive boat trip where you are your own captain. 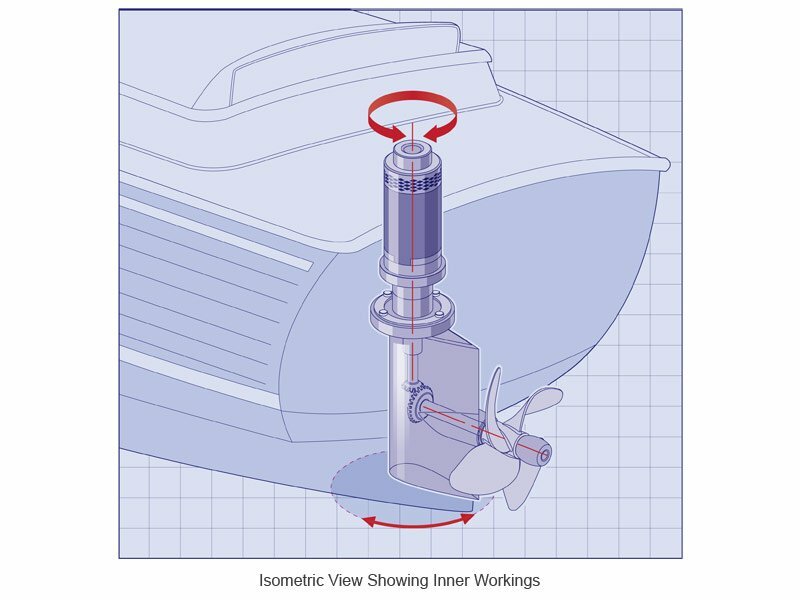 With the initial and then ongoing expense of owning a boat and the little amount you actually use, why bother with owning and why not start hiring? 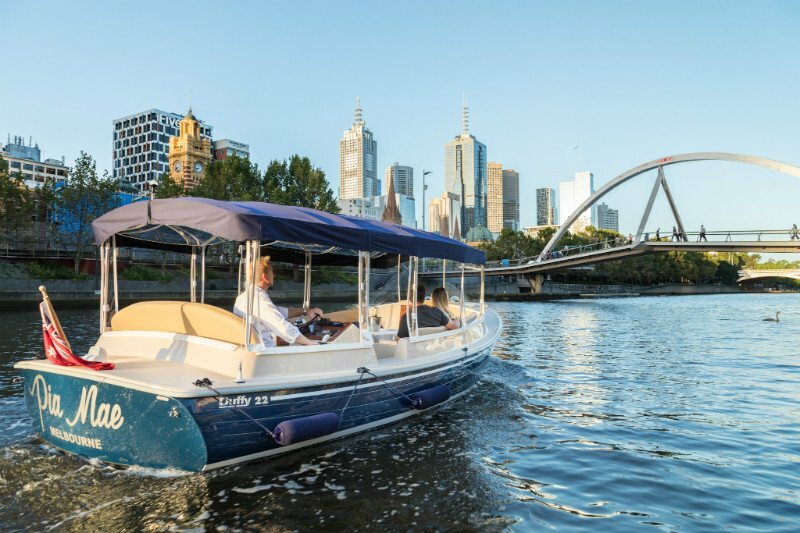 Melbourne Boat Hire’s fleet has recently expanded with the unveiling of the newest vessel in the fleet, the Birrarung. 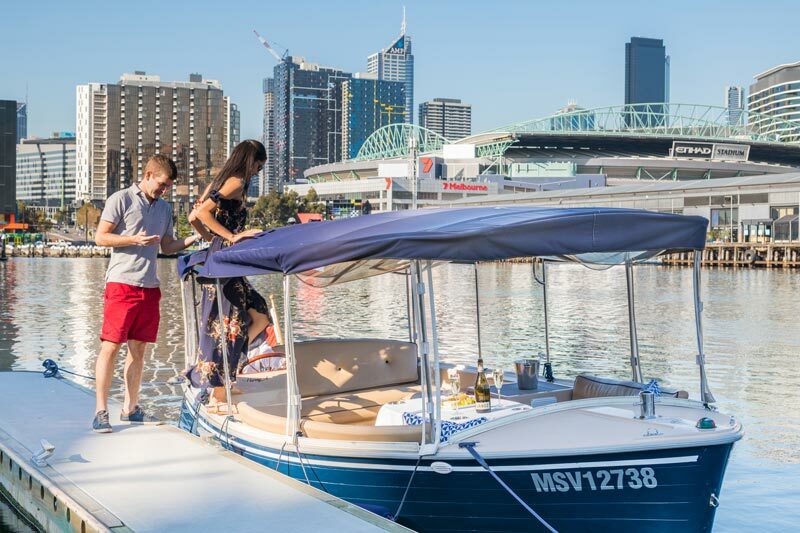 Enhancing the company’s current offering of the 10-seater Harvey A and the 12-seater Eliza J, Melbourne Boat Hire’s latest vessel is fully crewed and offers greater opportunities for private functions, special event transfers and festive cruises down the Yarra. 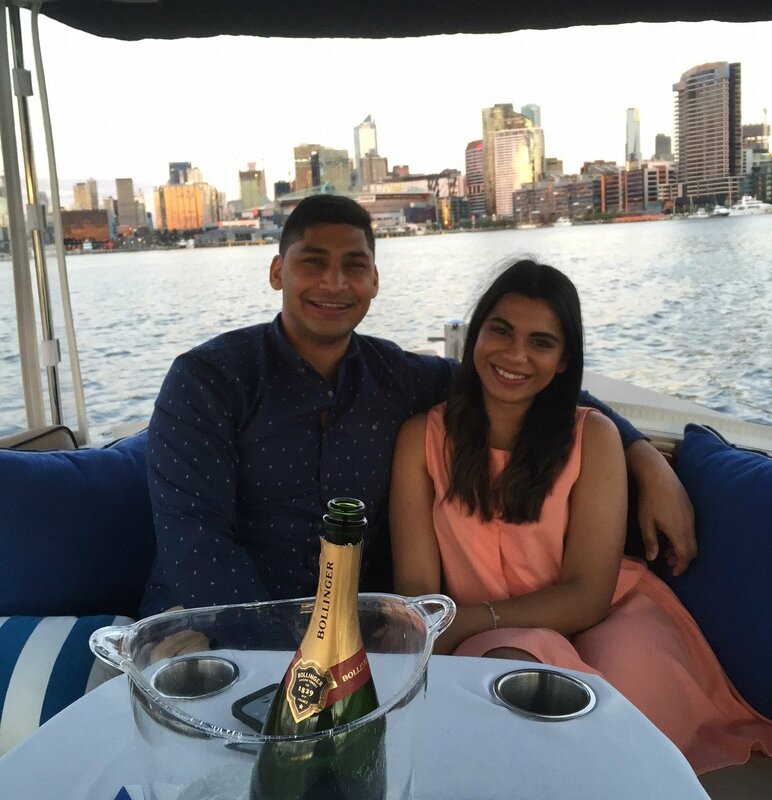 Congratulations to Nathan and Stef on their recent engagement on board Harvey A, whilst cruising on the Yarra River. 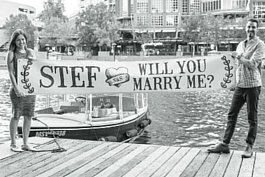 Nathan planned the perfect proposal, flying into Melbourne with his then girlfriend and now fiancée Stef. 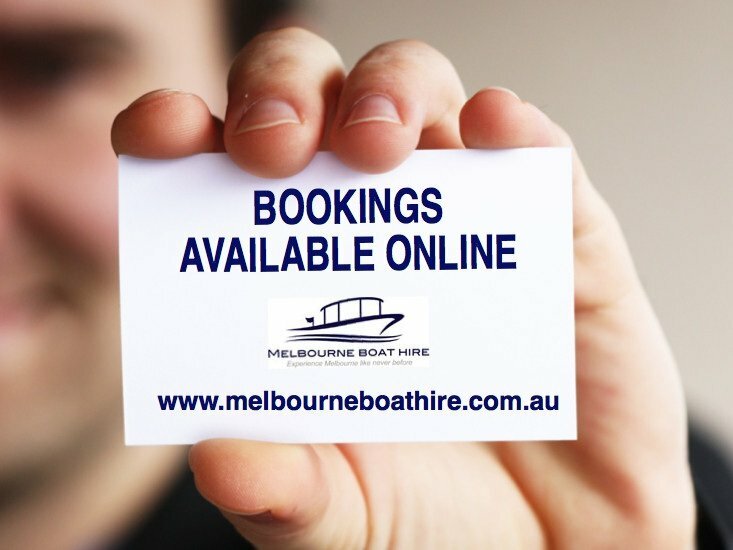 Why are our hire boats so easy to drive? 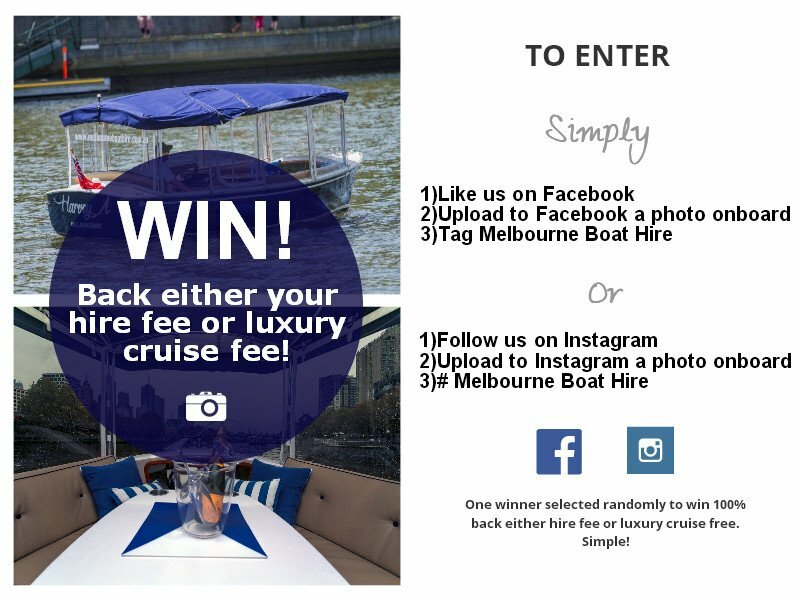 Win back your hire fee or luxury cruise fee! 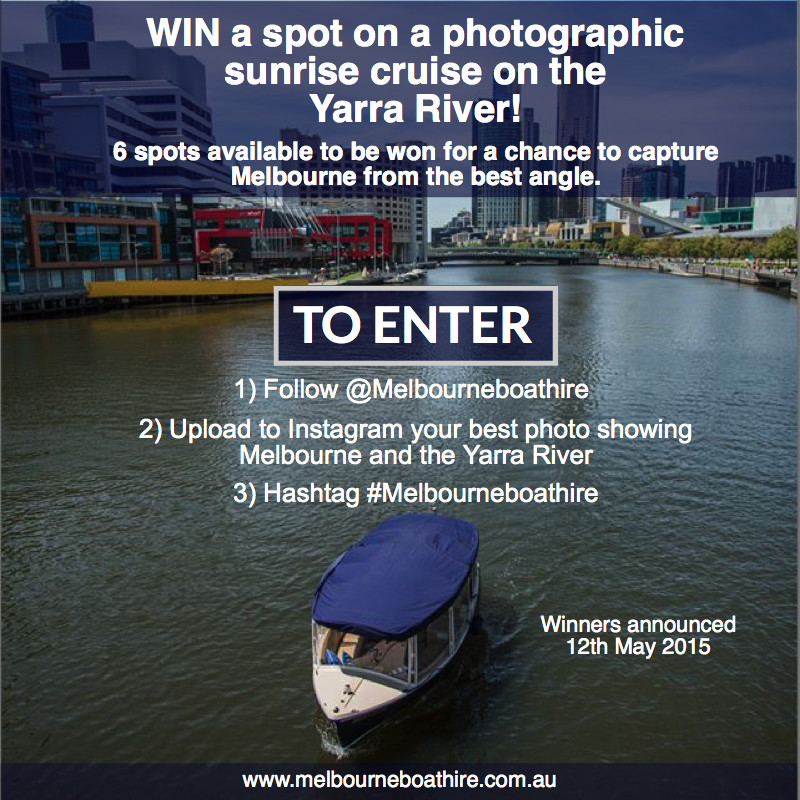 Win a photographic cruise on the Yarra River! 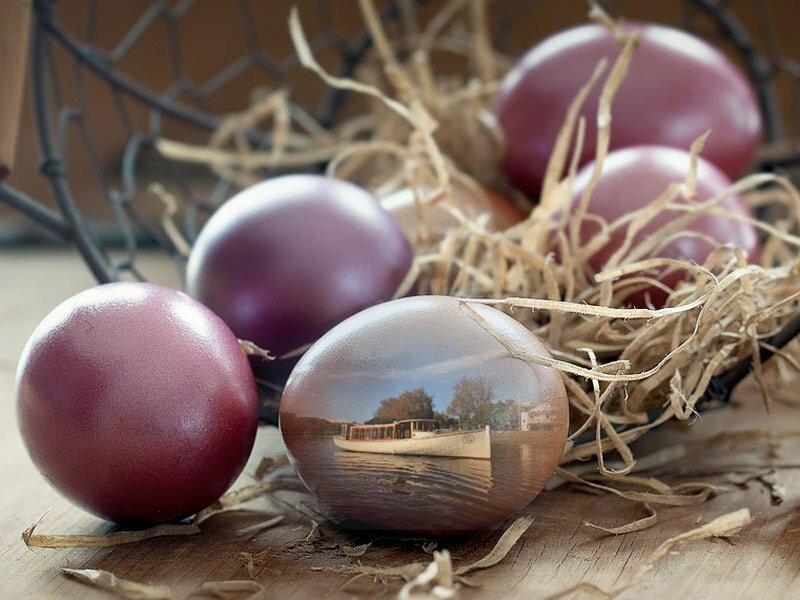 Are you a photographer, continually striving to capture the ultimate photo? 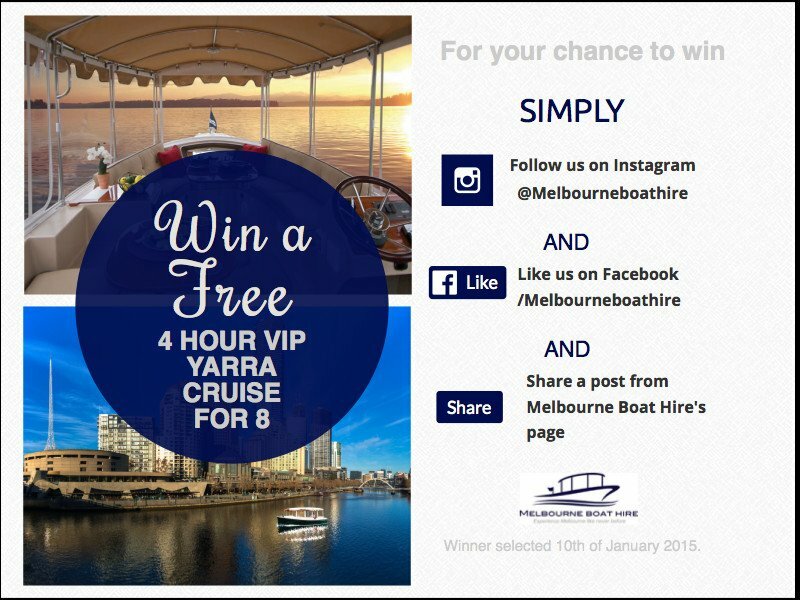 WIN a luxury 2 hr photographic sunrise cruise on the Yarra River, Melbourne, to capture Melbourne from the best angle. 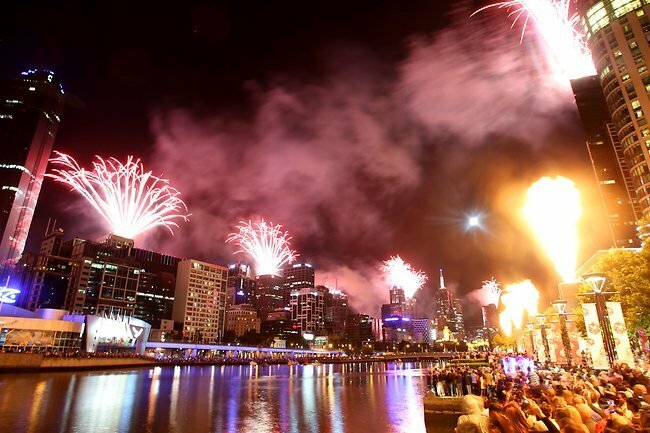 What a great way to end 2014 and bring in 2015 Harvey A was the perfect option for a cruise up the Yarra River past Chapel Street and return to Docklands to have the best view of the fireworks.